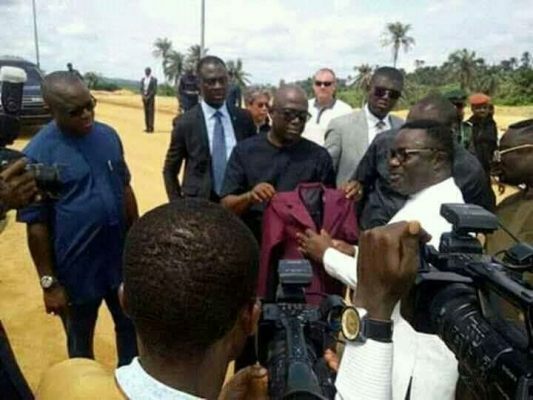 Cross Rivers state governor, Ben Ayade, yesterday gave an order to members of his cabinet to wear only clothes made from the Calabar Garment Factory. The factory, which produces finished clothing items, is a brainchild of his administration. 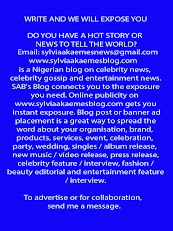 Ayade gave the order when he spoke to newsmen after visiting the factory. He disclosed that as from June 1st, he would also be wearing only clothing items made from the factory.